If you want to throw an epic party, the location matters. With luxury villas in exotic locations around the world, our properties can set the scene for the party you’ve been dreaming of. 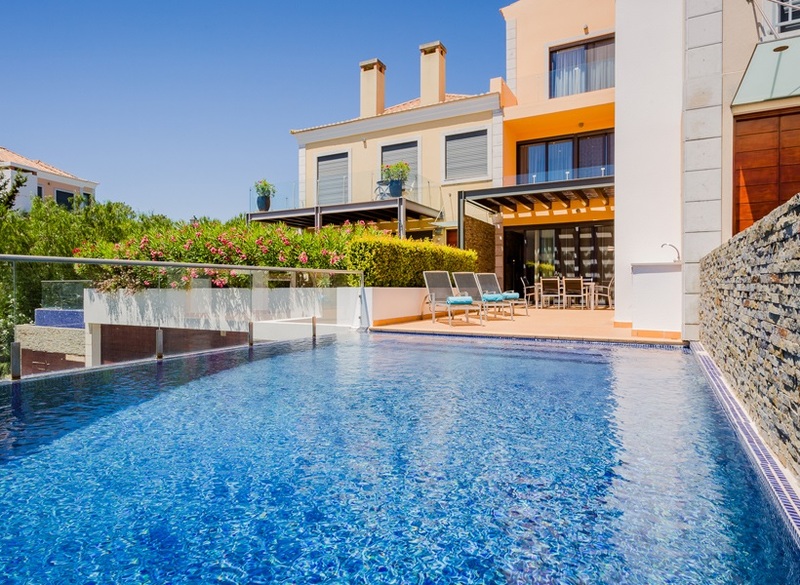 Whether it’s for family, friends, or business, a party in one of these stunning villas is sure to impress. 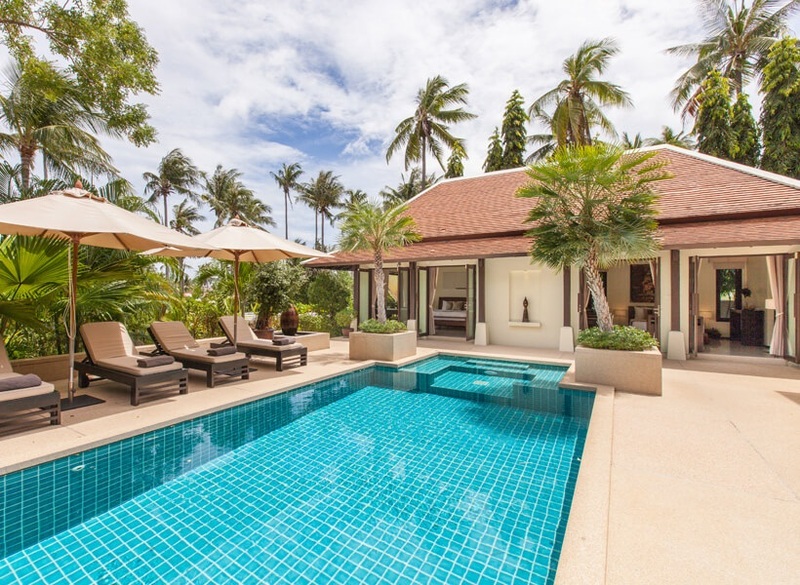 From beachside locations in Thailand to countryside retreats in Portugal, our villas give guests a cozy oasis away from home. 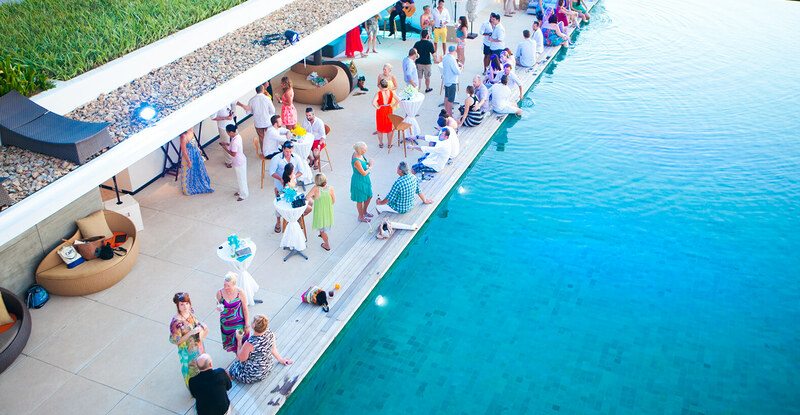 Your attendees can lounge by the pool, sip cocktails while watching the sunset, and treat themselves to some spa time. Use our concierge service to organize entertainment, dining, and activities for your guests. The opulent atmosphere of our villas will have your entire party feeling like celebrities. Everything that makes a party memorable can be found at our villas. Guests can stay in our luxury suites that typically have modern kitchens, spacious bathrooms, stunning views, and stylish decor. From plush couches and bedding to marble countertops, and a personal pool, each guest will live in comfort and style both before and after the party. 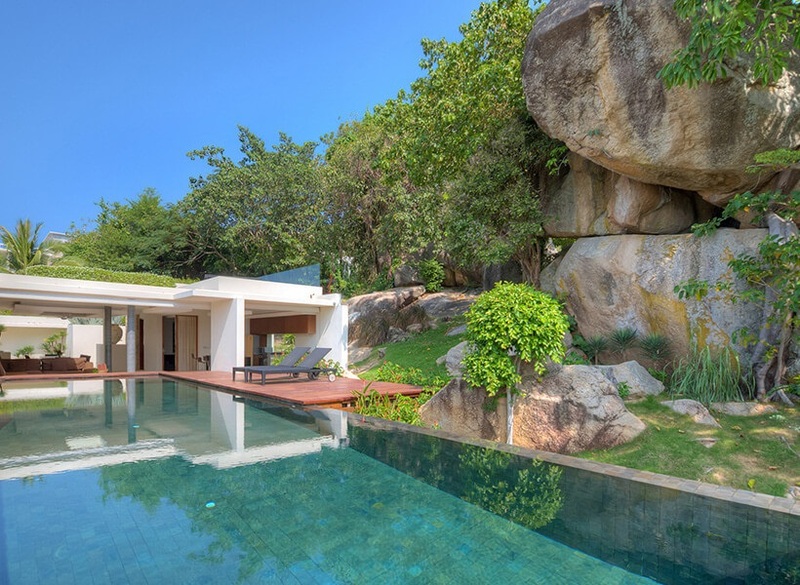 Many of the villas have open living room plans, a Mezzanine with sofa beds and garden views, and en-suite showers. Our villas offer a concierge service that will help you plan a stress-free party. The team is experienced with booking catering, entertainment, and excursions offsite. Work with our staff to pull off the kind of party that will ‘wow’ your guests, and take the planning pressure off you. Through our team, you’ll have access to top chefs, Marquee hire, shopping services, and a private chauffeur to help you run your party seamlessly. Party guests will have plenty of opportunities for entertainment and activities. 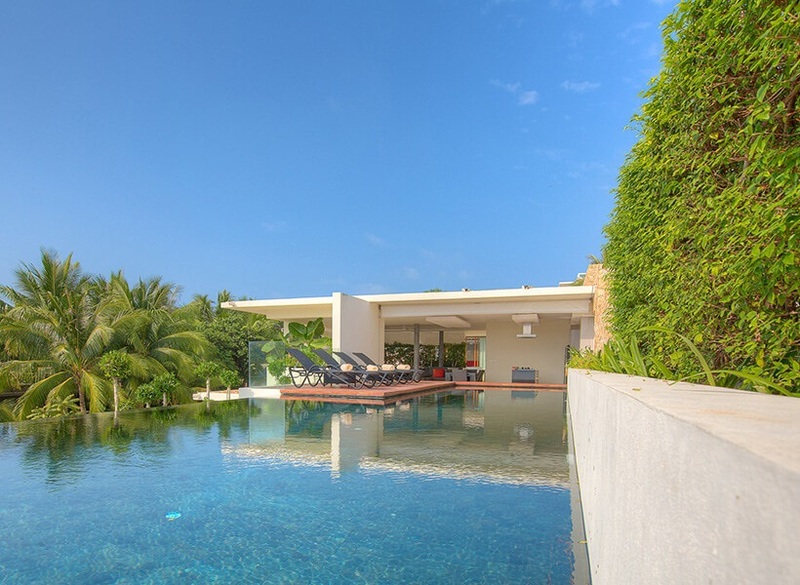 Most villas have inground pools, game rooms, and lounge areas with great views. Many of the properties have onsite spas, beauty services, and fitness activities. With these comforting amenities, guests can relax and rejuvenate in their free time. Most villa locations are near restaurants, bars,and shopping districts so guests can entertain themselves when the party has come to an end. With the prime locations of our villas, you can throw a party in some of the world’s most stunning destinations. 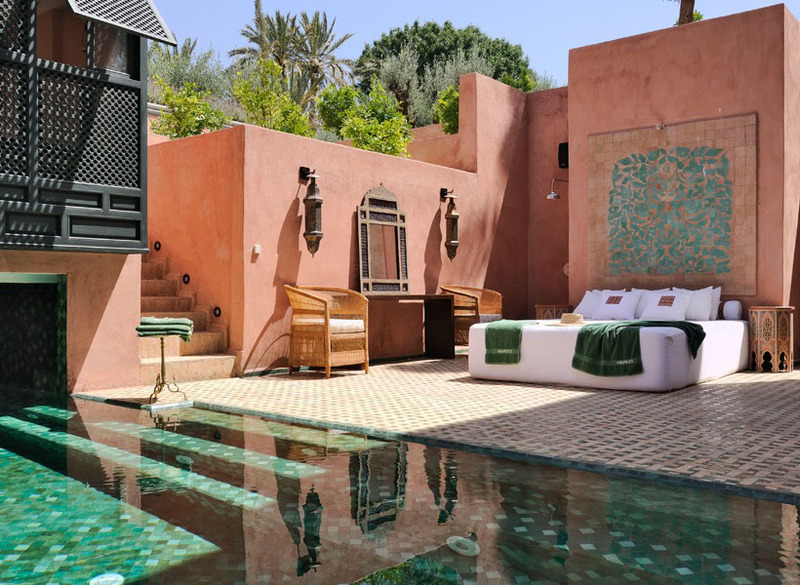 Bring your guests to Morocco, a cultural epicenter that provides a mix of luxury and tradition. 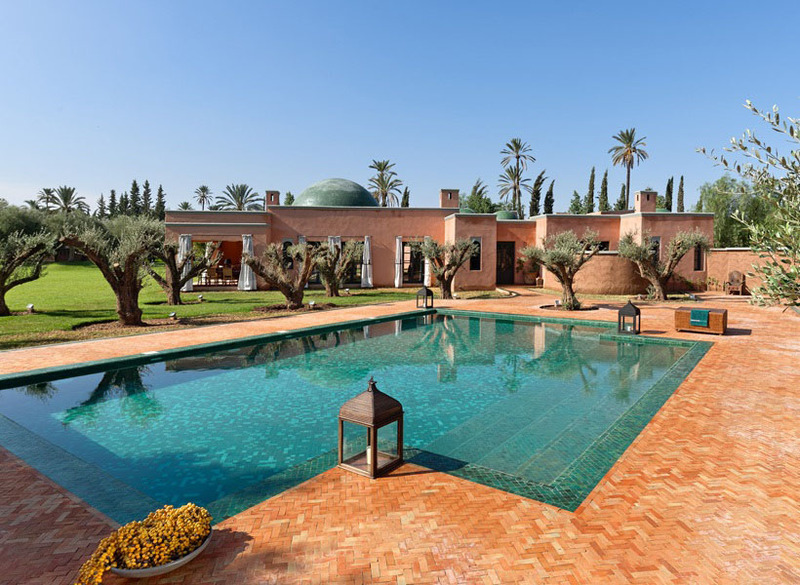 Guests can stay on a private estate in Marrakech, surrounded by olive and pomegranate trees, and with access to a traditional Hammam. Throw your party in the northern countryside of Portugal. 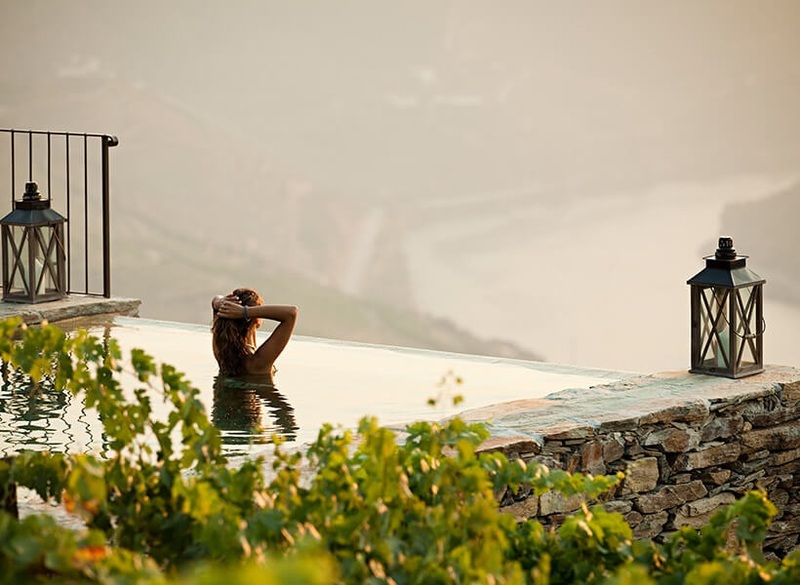 Guests can look out over the vineyards and take a stroll along the river with wine in hand. 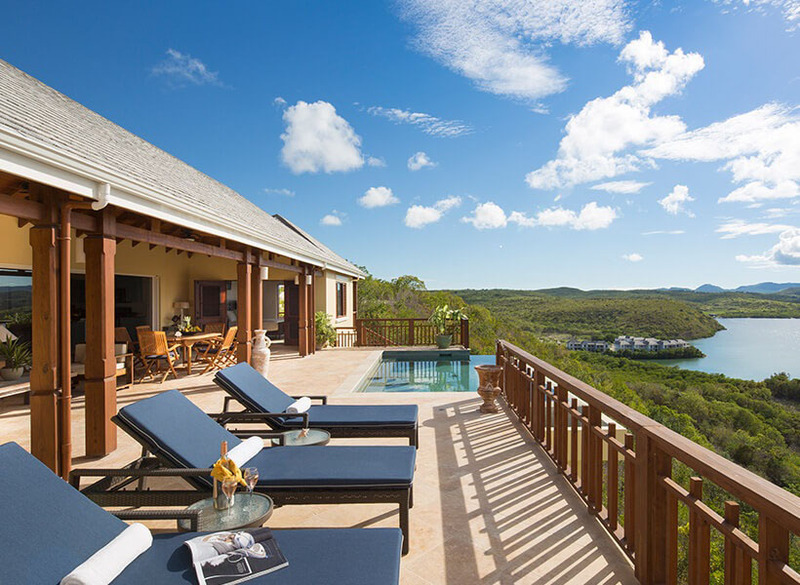 Opt for Antigua where the coastline stretches for miles and the weather is perfect almost all year-round. Invite guests to Menorca where they can take a deep dive into the famous culinary scene and beach culture. 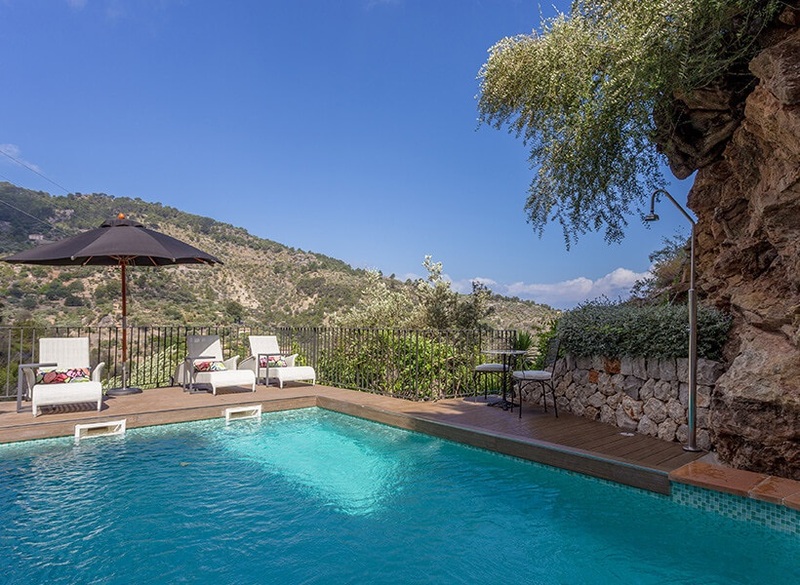 With villas in Crete, you can invite your guests to Greece where they can island hop and swim in paradise. Visit the Thai island of Koh Samui, where guests will party in paradise, surrounded by tropical plants, and beaches. They can take a Thai boxing lesson, or a traditional cooking class before heading off site to an elephant sanctuary. No matter which destination you choose, your villa party is bound to be a hit with guests. With luxury and beauty at the forefront, your event is bound to make an impression.